Wadhwani Foundation’s primary mission is accelerating economic development in emerging economies and driving large-scale job creation through entrepreneurship, innovation and skills development. 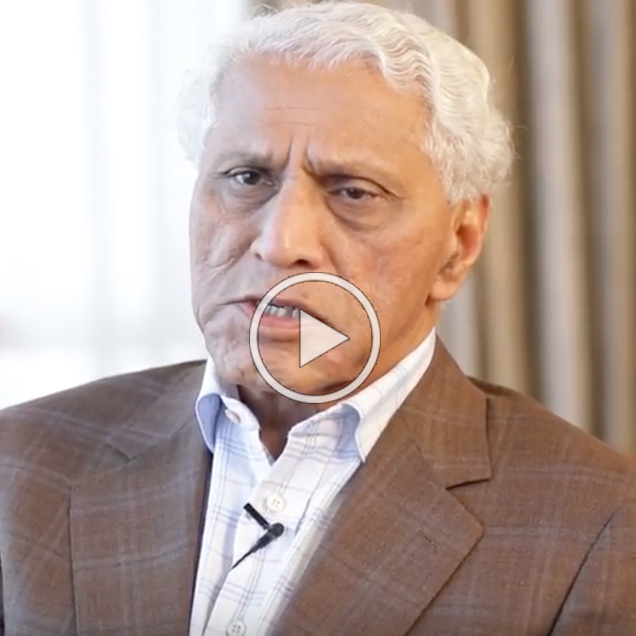 Founded in 2000 by Silicon Valley entrepreneur, Dr. Romesh Wadhwani, today the Foundation is scaling impact in 25 countries across Asia, Africa, and Latin America through the following Initiatives. 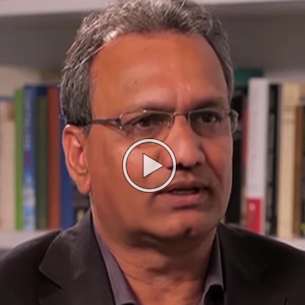 Wadhwani ENTREPRENEUR: Inspires, educates, and supports early stage entrepreneurs. Wadhwani ADVANTAGE: Helps Startups and SMEs establish a hyper-growth path by providing advisory, strategic and execution support services through in-house and on-demand AI-enabled network of coaches, consultants, customers and capital providers accessible through a mobile device. Wadhwani OPPORTUNITY: Helps students with poor job prospects with 21st Century vocational skills enabling superior placements, retention, and progression leading to family supporting wages. Wadhwani INNOVATION: Focused on accelerating world-class innovation and creation of global organizations in emerging economies through their local scientist, researchers and entrepreneurs.